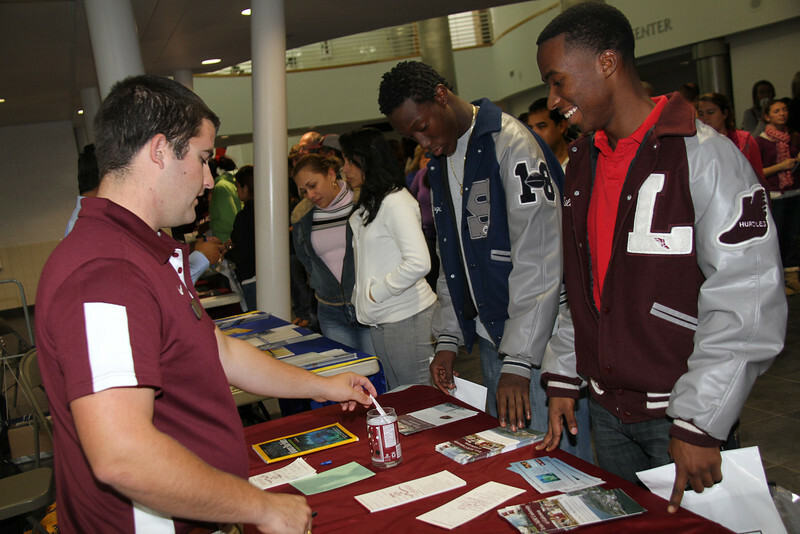 Goose Creek CISD hosted its largest-ever College Night on Nov. 30, with more than 1,500 students and parents attending. “College Night gets bigger and better every year. It was amazing to see such a great turnout of students and parents and to see how focused they were on gaining information from the colleges and universities,” said Janci Alexander-Alfaro, Goose Creek CISD Director of Guidance and Counseling. The annual event provides Goose Creek parents and students with information regarding college access, financial aid, dual enrollment, and the opportunity to visit college representatives.